If you’ve ever locked yourself out of your car, whether it’s before work or just before you need to get somewhere in general, it’s one of the worst feelings in the world. It’s so bad, in fact, that we thought there couldn’t be more than a few things that could actually be worse. 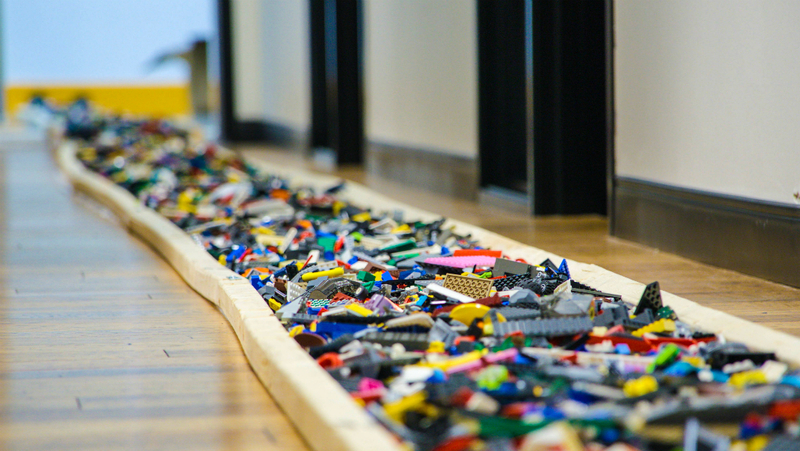 Sure, it may depend on the length of the floor, but making your way across a floor covered in Legos may just be worse than getting locked out of your car. Remember getting there at 10:35 a.m. and being told that they had switched to the lunch menu? Nooooo! Sometimes, getting stuck in a traffic jam isn’t the worst thing, especially if you have your favorite podcast or Spotify playlist cued up. However, if you’re heading home for the weekend and you’re stuck in what seems like an endless gridlock, that’s just no fun. Really, weather? You couldn’t wait until Monday morning to deliver those 12 inches of snow? Sure, getting locked out of your car isn’t fun, but getting locked out of your house or apartment is worse. At least if you can’t get into your car you can hang out inside for 24/7 Emergency Locksmith to come help you out! If you find yourself in a lockout situation, be sure to reach out to us and we’ll get you out of a jam in a jiffy: (484) 891-1922.